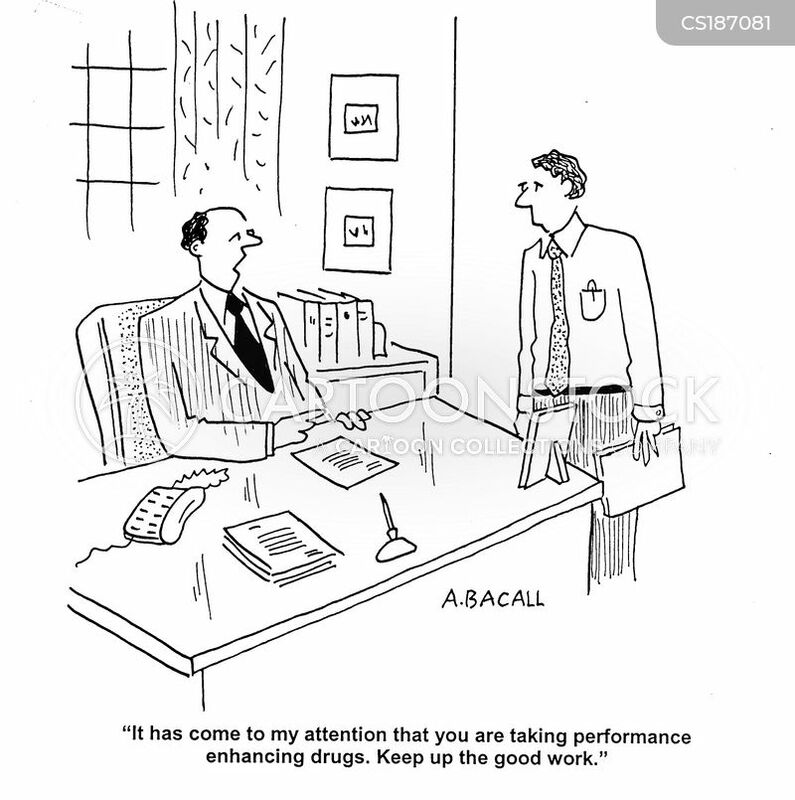 "I'm sorry, but you're going to have to hand over that cape. 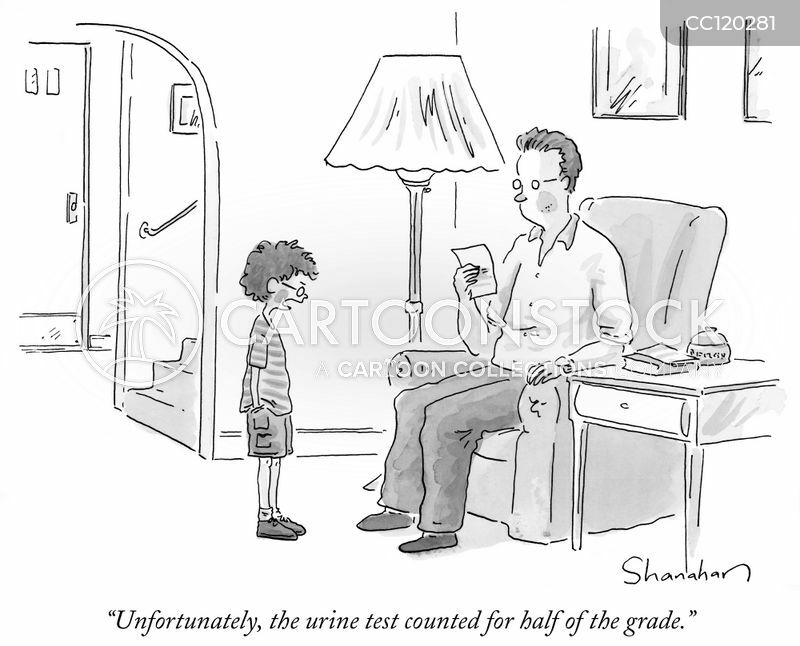 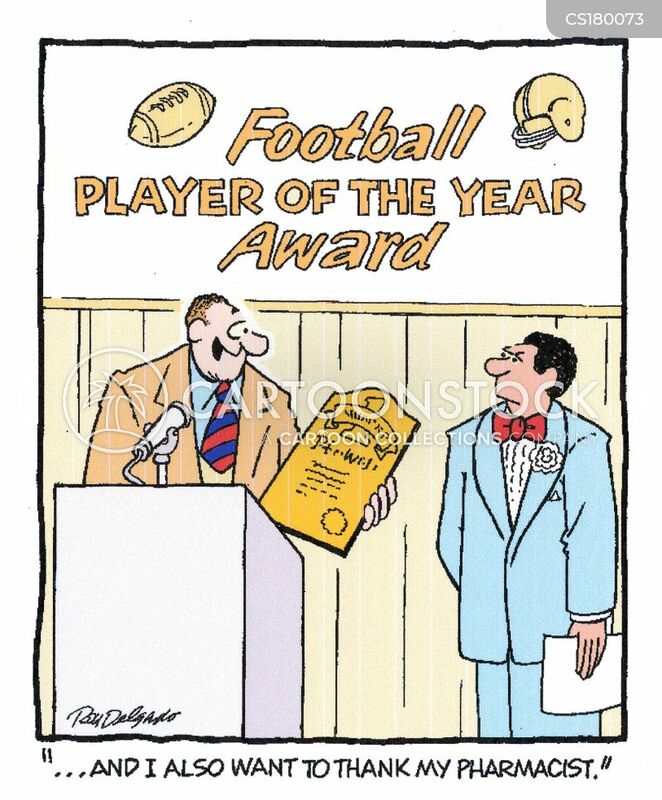 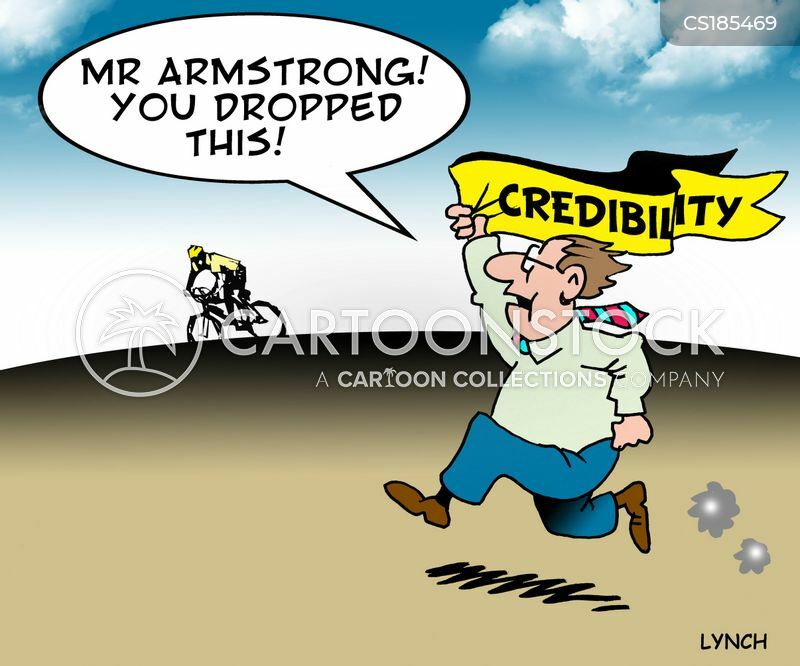 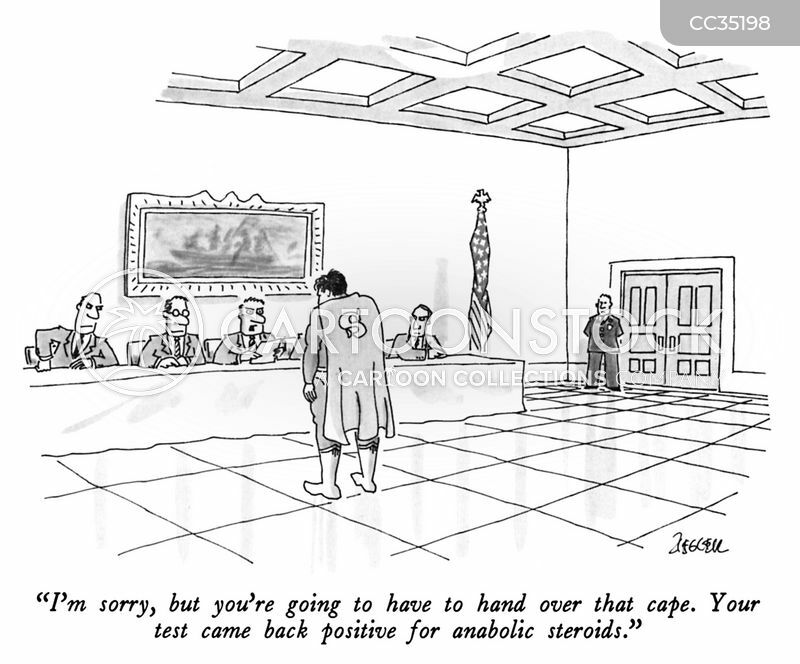 Your test came back positive for anabolic steroids." 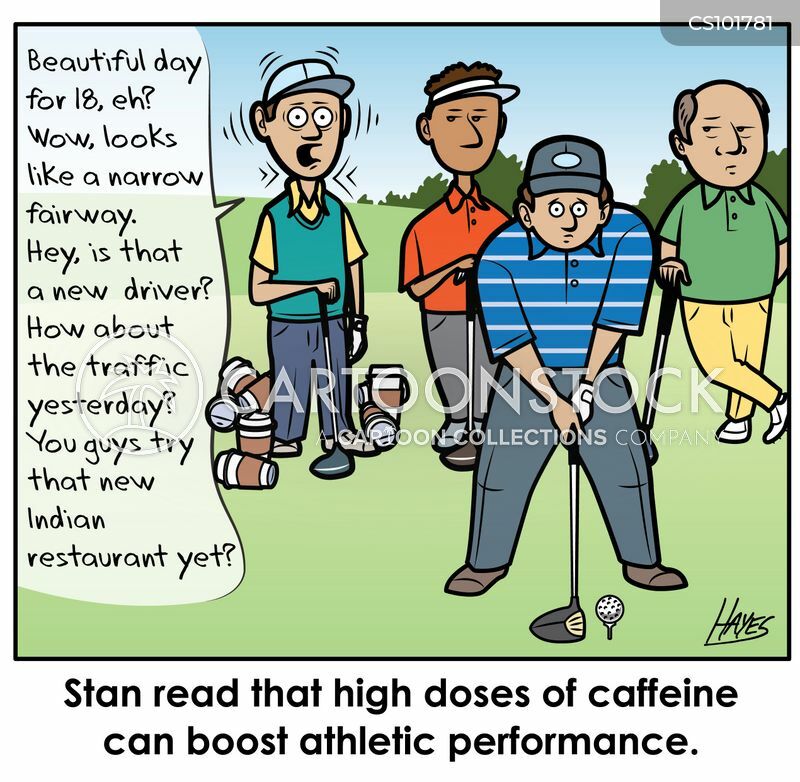 Stan read that high doses of caffeine can boost athletic performance. 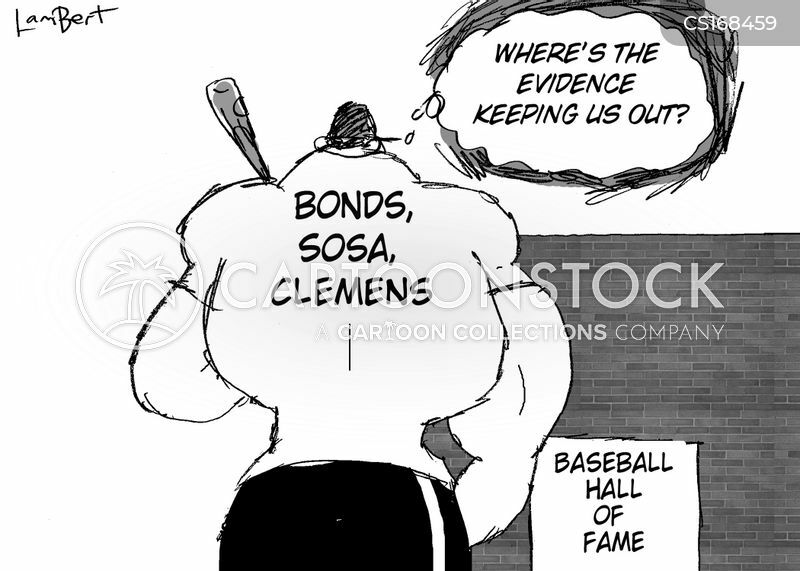 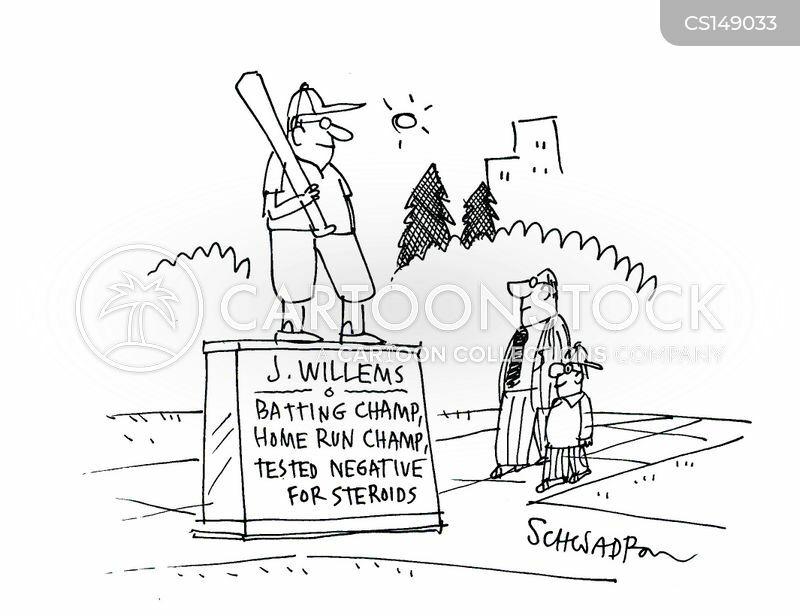 J. Willems - batting champ, home run champ, tested negative for steroids. 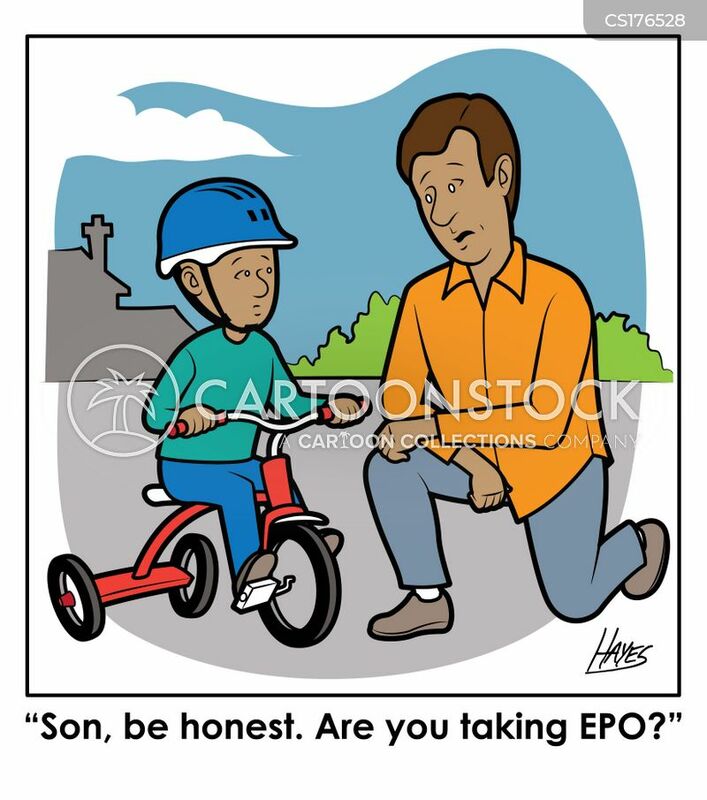 "Is that legal? 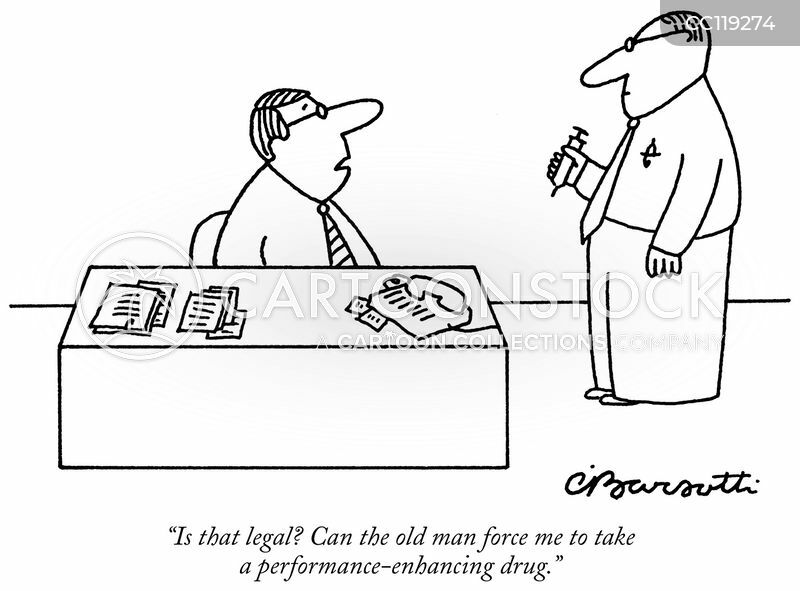 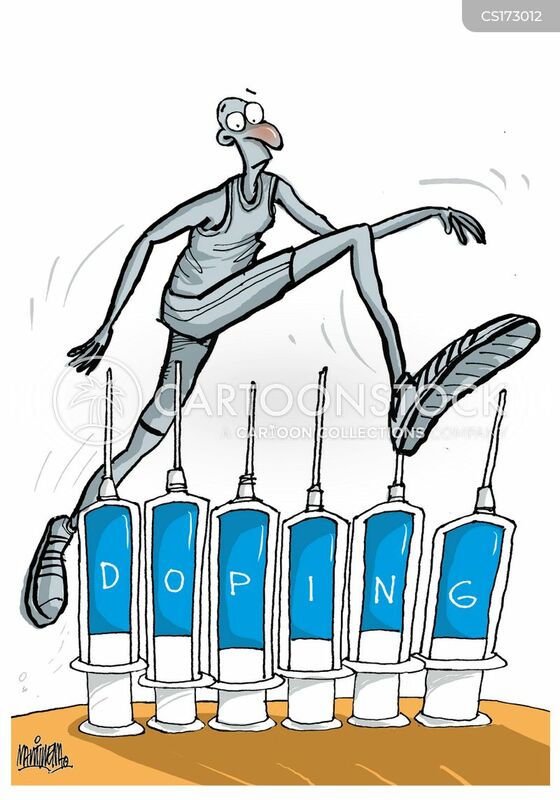 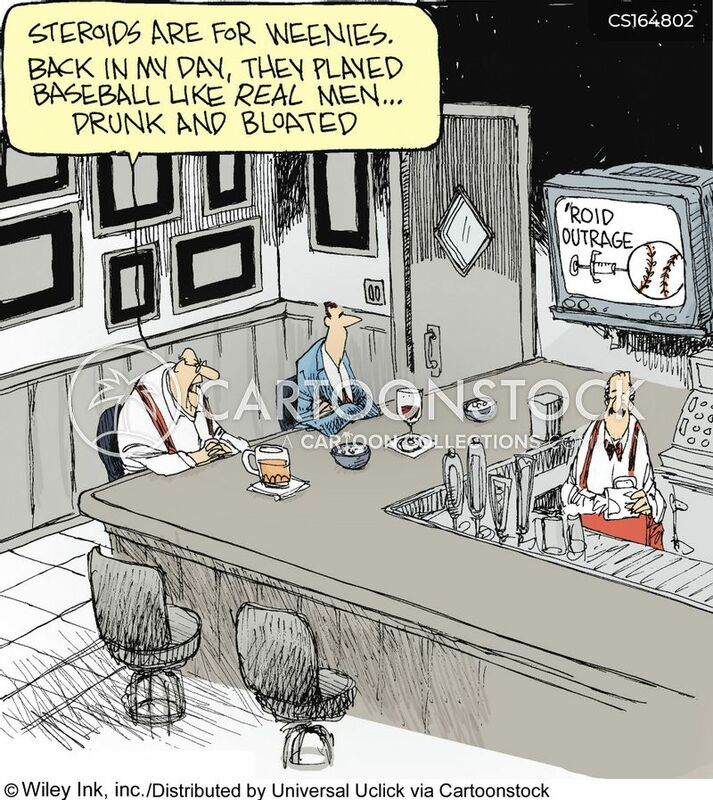 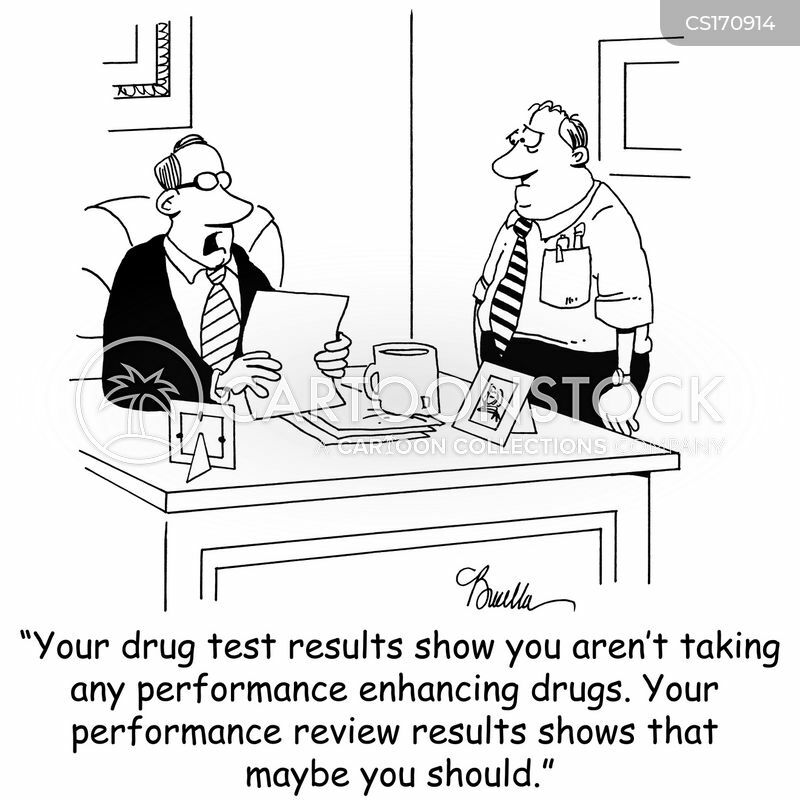 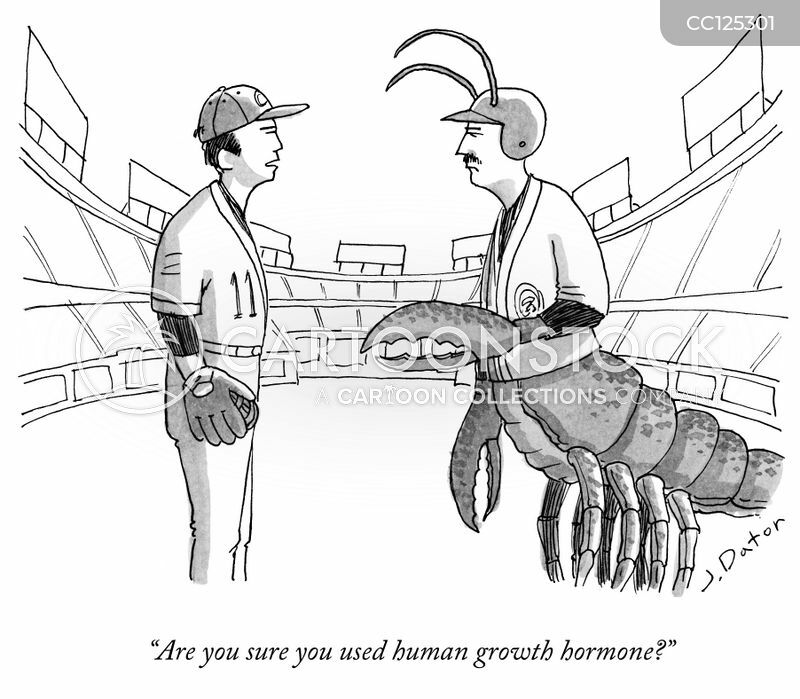 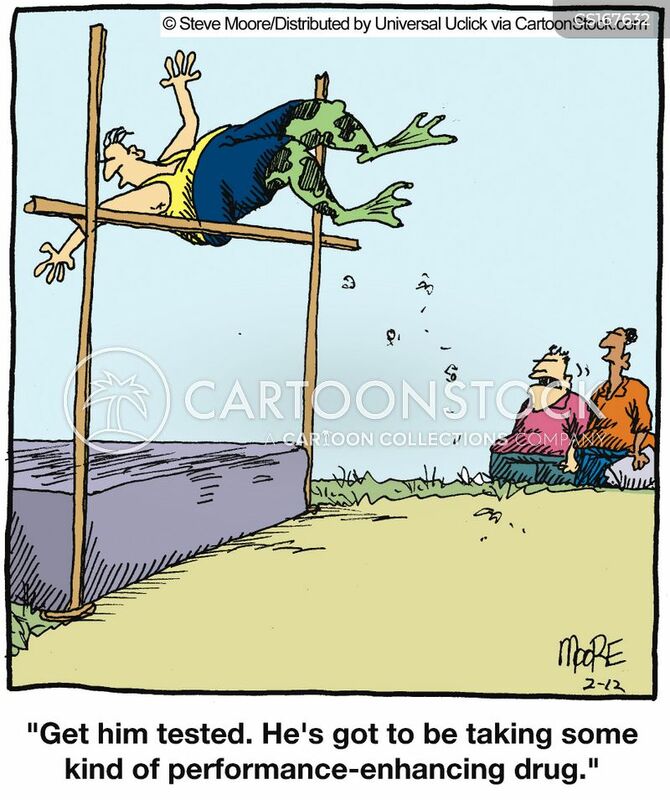 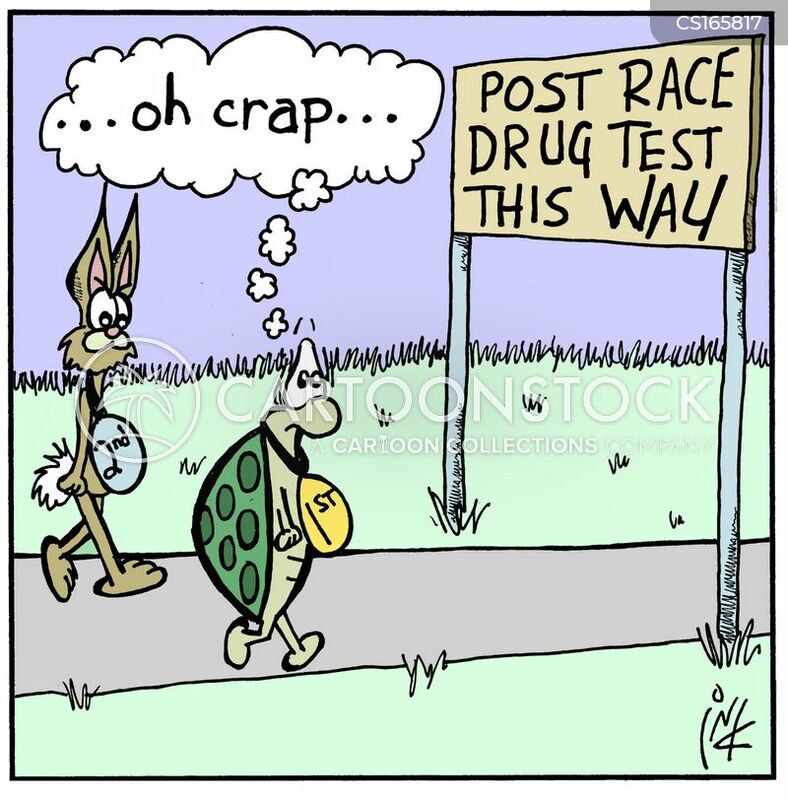 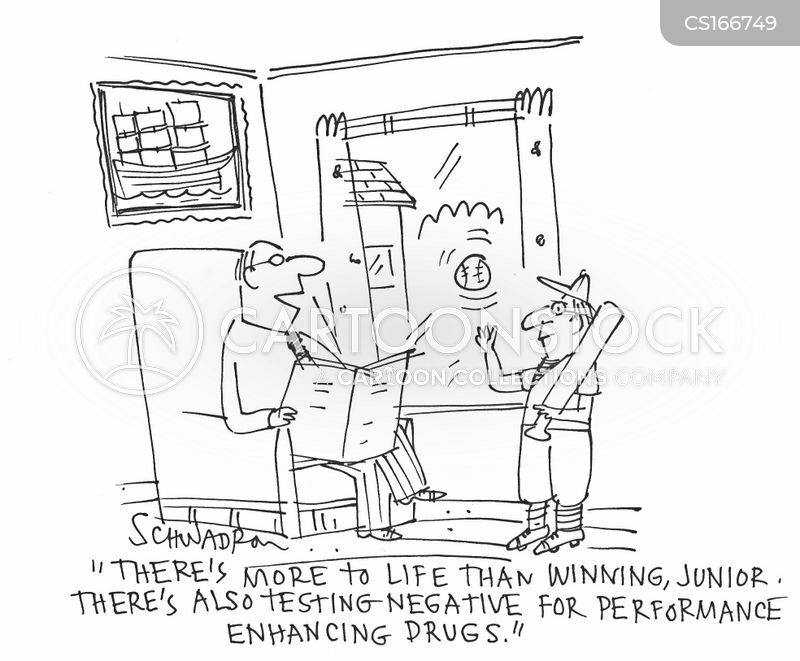 Can the old man force me to take a performance-enhancing drug." 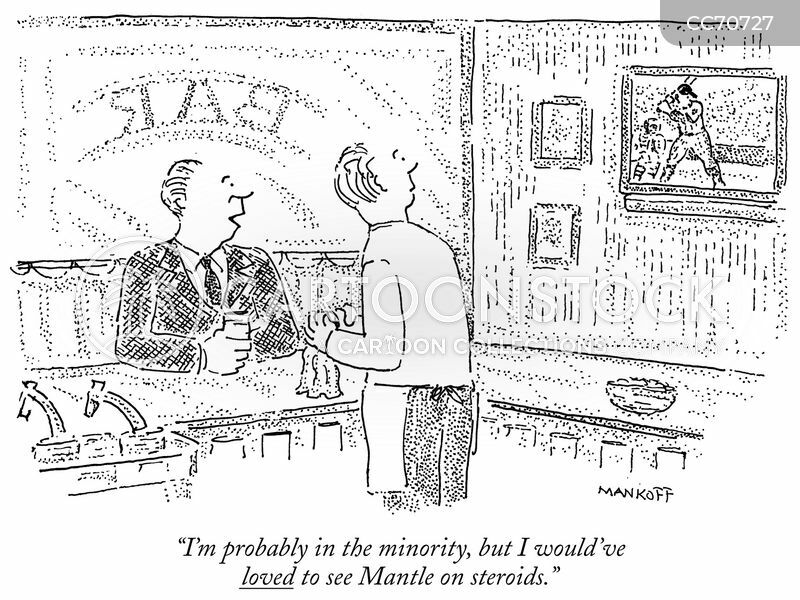 "I'm probably in the minority, but I would've loved to see Mantle on steroids." 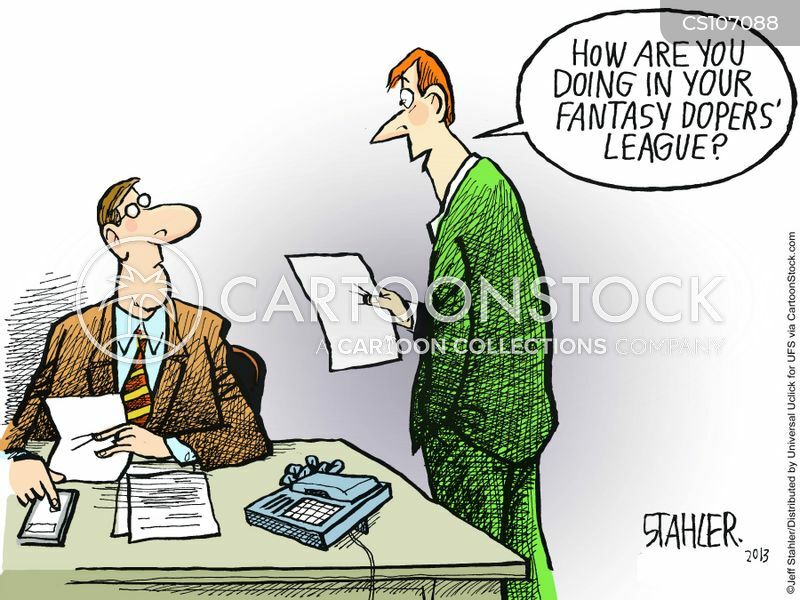 "How are you doing in your fantasy dopers' league?" 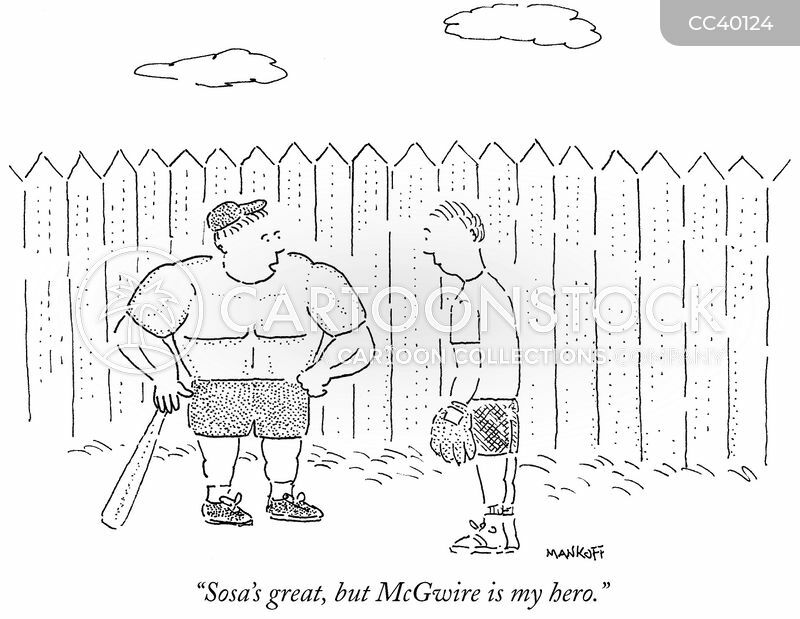 "No I don't use steroids. 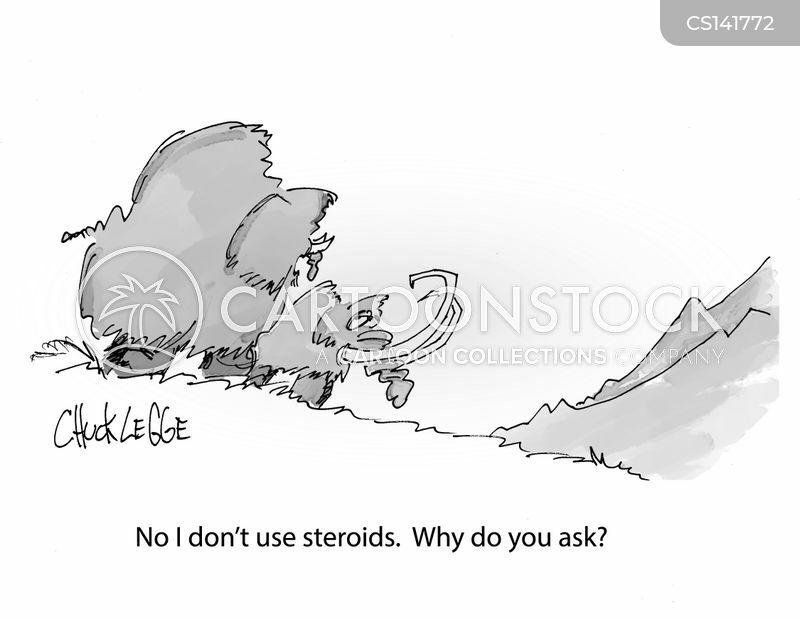 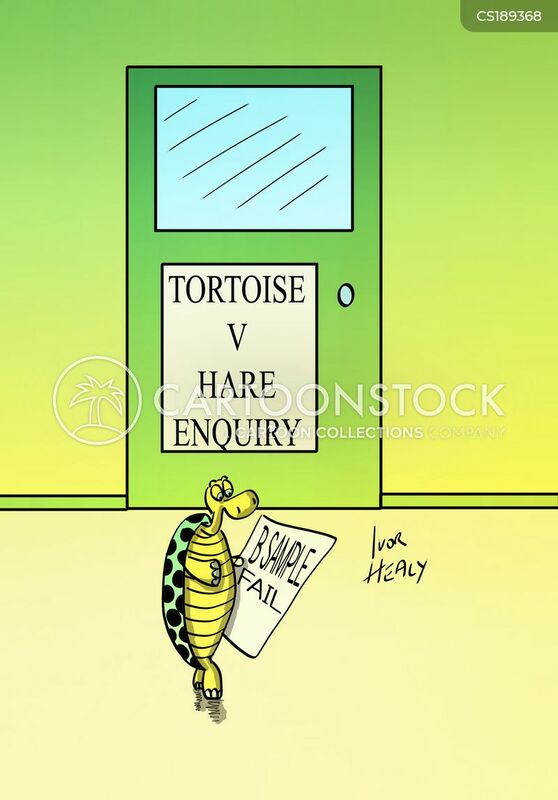 Why do you ask?" 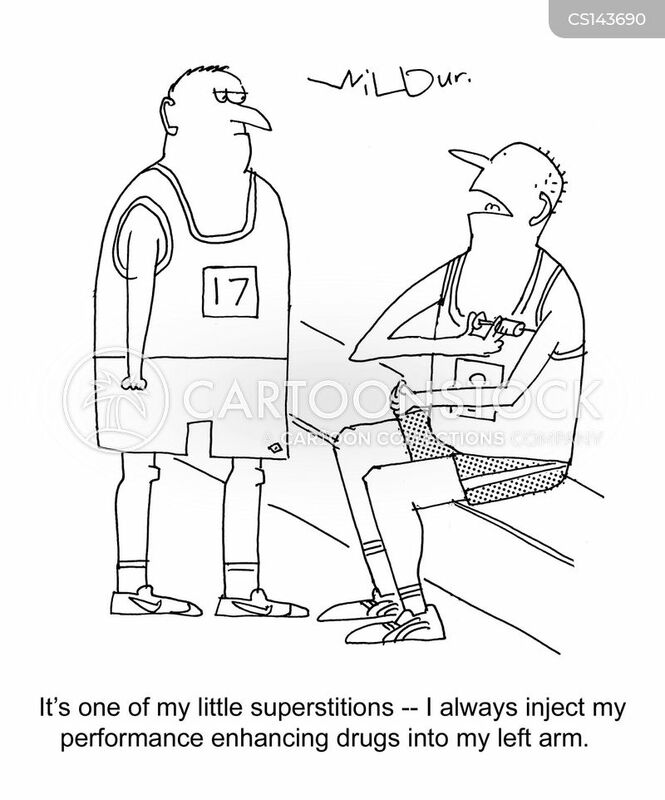 "Oh that's Larry. 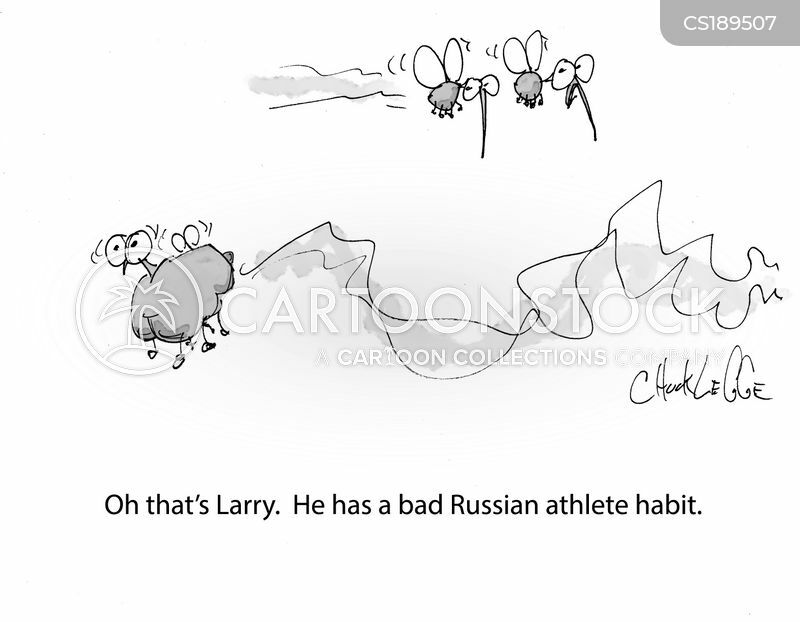 He has a bad Russian athlete habit." 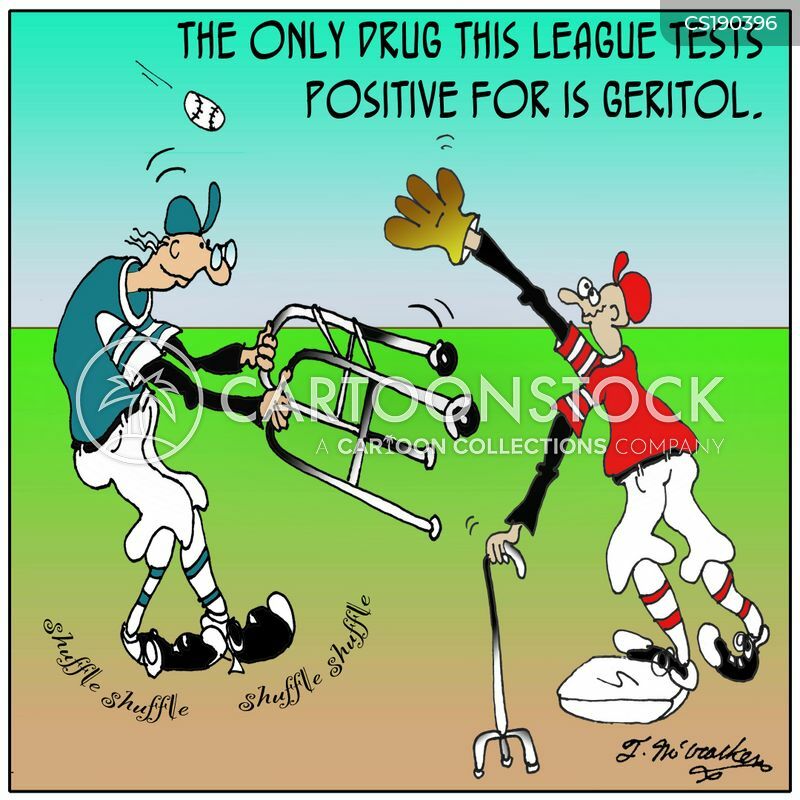 The only drug this league tests positive for is Geritol.